Featured on our Get Floors Instagram page this week was Quick-Step’s Colonial Plus collection; high quality, high definition, high performing laminate floors. The ideal choice for homeowners who favour traditional Australian hardwoods but are perhaps looking for a cost-effective alternative. These floors range in colour and species, each containing unique grains and bringing authenticity and character into the home. The Blackbutt appearance is prominent yet versatile and works well with most decors giving you a blank slate to choose an interior style of your choice. It has straight grains for an inviting feel and natural look. It replicates solid timber exceptionally and is almost indistinguishable from the hardwood itself. 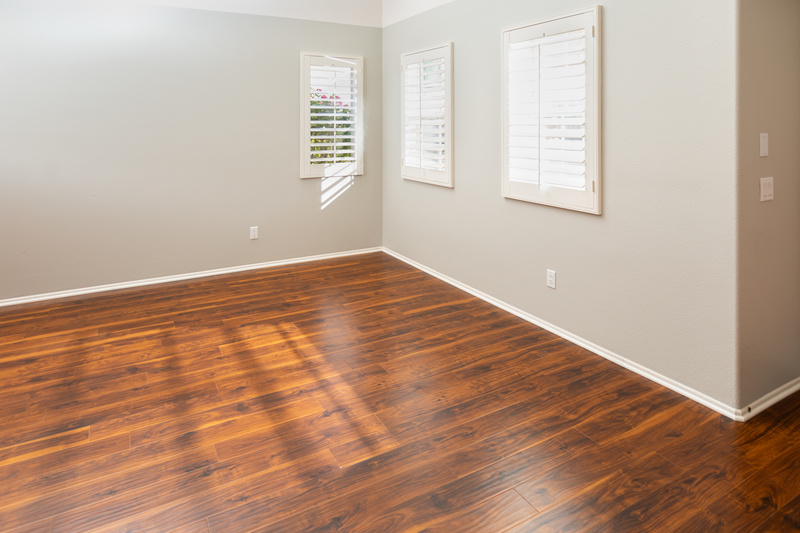 The rich brown tones of the Spotted Gum are a popular choice among homeowners as the floors exude nature and really bring the outdoors in. Furniture is easily paired but the floor will remain a focal point due to its outstanding and unwavering beauty. The subtle shades in Blue Gum emanate a calming environment as they are fresh and easy going on the eye. The floor has a welcoming feel and works well when paired with a spacious and contemporary interior, whether residential or commercial. For a statement floor, take at a look at our Jarrah range. The tones are bold, deep and mysterious, brimming with character and personality. These floors complement interiors with neutral shades to really stand out and showcase their visually striking appearance. Each laminate floor in the Colonial Plus range is surface waterproof and has an easy installation process. Created using innovative techniques and technology, these floors are as authentic as possible with plenty of variation on patterns and appearance. View the full Colonial Plus collection on the Get Floors website.